Showing posts by Colin Walch. Many studies on natural disasters and conflict have assumed that disasters make it easier for rebel groups to recruit new members by fueling grievances against the government and lowering the opportunity costs of joining an insurgency, and that this recruitment will increase conflict. 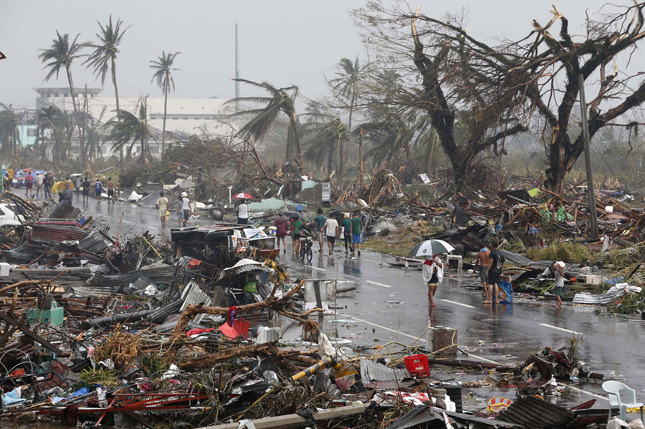 But disasters may actually have the opposite effect. My study of rebel groups in the Philippines, recently published in the Journal of Peace Research, suggests that by weakening the organizational structure and supply lines of rebel groups and their ability to enlist new fighters, disasters may instead reduce the intensity of the conflict, rather than increase it. 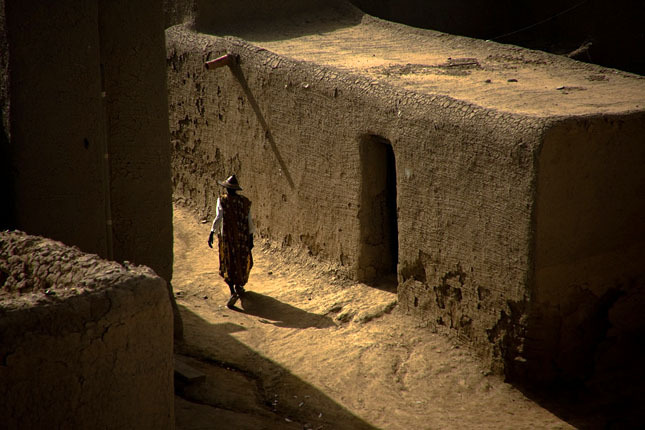 The epicenter of violence in the unstable country of Mali has historically been in the north, a contested region from where Touareg separatist and jihadist armed groups launched an insurgency against the state in 2012. But over the last two years, there has been a marked shift in communal and anti-state violence to the central region, and climate change may have played a role.